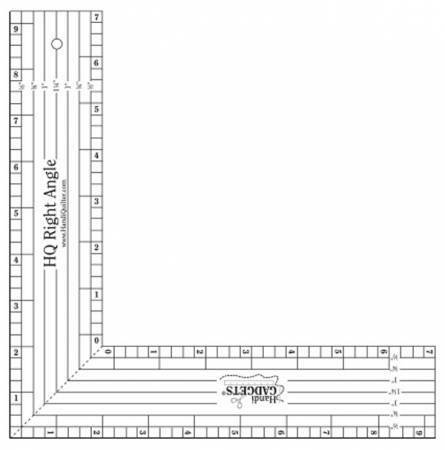 Use this ruler to create chevrons or to aid you in quiltingparallel lines around a block. Packaging includesinstructions for use, safety tips and design ideas.9in outside, 7in inside. Ruler is 1/4in thick.